sometimes, when I am trying to load a lot of pages, forum posts become 404 pages and this problem is not solved until I clear my cookies/cache. Is that not a problem with overloading your PC with all those tabs open? Sounds like a server configuration issue, you likely have an anti ddos/etc style addon that is stoping you from aggressively browsing the forum. I have talked with them and they said there is nothing like that on the server. I believe it is an .htacccess issue. Can you cehck it if I upload it here? I am having trouble editing posts. 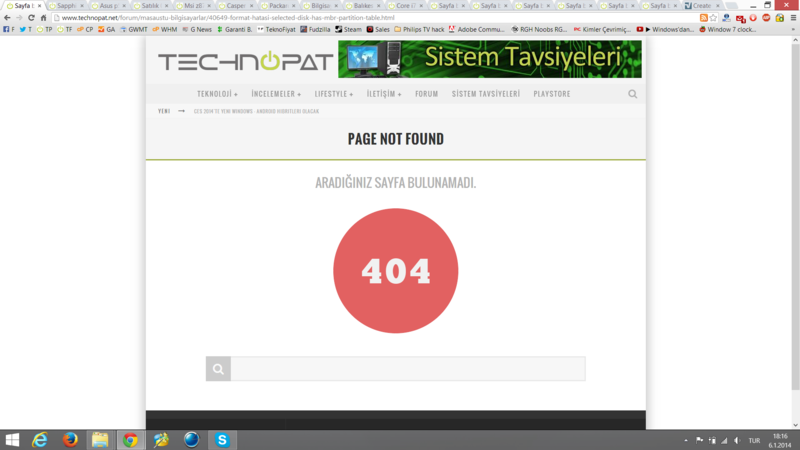 It gives me a 404 forbidden error whenever I click it.